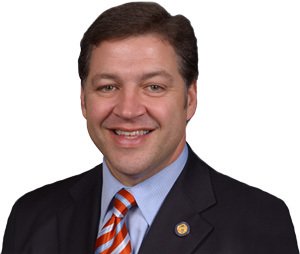 The Honorable Bill Shuster, Chairman of the U.S. House of Representatives Transportation & Infrastructure Committee, will deliver an address of the State of the Aviation Industry at the City Club of Washington. Coffee & desserts will be available. Guest names for nametags and other questions should be directed to Kathleen Duffy at (202) 508-8937, or via email, at: kduffy@crowell.com.